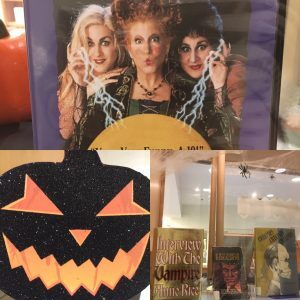 Home > Blog > Displays > Catch the Halloween Spirit @ the Library! Join us in the library for some Halloween fun! Looking for a spooky read, witchy watch, or creepy costume inspiration? No better place to find it all than right here in your bOoOo-tiful library. 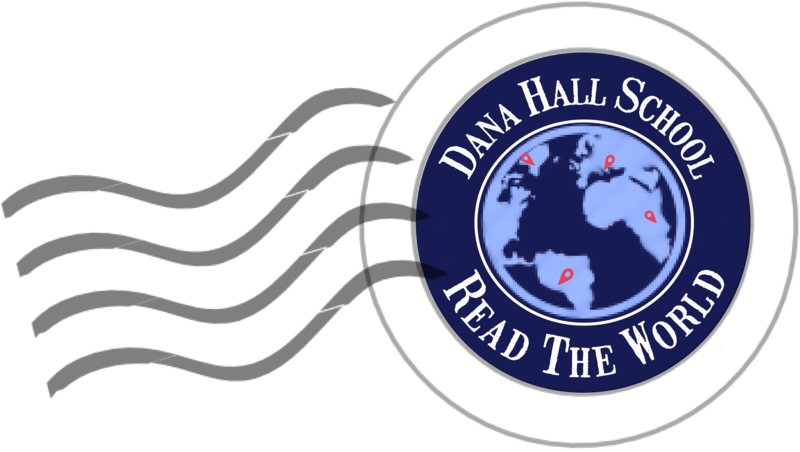 Where will Read the World take you?